SALKANTAY TREK | Explore Peru with local TREKKING SPECIALISTS! Explore Salkantay Trek with local TREKKING SPECIALISTS! Salkantay Trekking is one of Peru’s leading tour operators trusted for professional, efficient, and highly friendly services. We focus on Treks and Adventure tours to Machu Picchu only, which encourages us to polish our itinerary and improve our service continually. With a focus on discovery, cultural immersion and personal achievement, our adventure travel holidays will challenge and inspire you while you bond with other like-minded travelers who also share a love for exploring new places and cultures. We are a passionate team of travel specialists with a reputation for delivering premium travel experiences to Salkantay, Inca Trail, Choquequirao, Huchuy Qosqo, Lares Trek and Rainbow Mountain. We know every individual is unique, which is why we take time to understand what you are looking for to ensure we deliver you the trip of a lifetime. We keep our tours small and pay close attention to our service and quality. We believe in "Small Groups & Big Adventures." We are a proud recipient of Tripadvisor's Certificate of Excellence Award 2018 | Highly recommended for trekking in Peru! If you are having confusion over which trekking itinerary or route is best for you, choose Salkantay Trek 5 Days, was one most often preferred by our guests. Humantay Lake, Salkantay Pass, Llactapata, Machu Picchu. Every tour is operated by our highly accredited and experienced guides who take you along the world-famous Trek to Machu Picchu via the Salkantay trail and Inca Trail. The great adventure of the Inca Trail to Machu Picchu is for those who live passionately, always looking for a new experience! This is a fascinating dream to fulfill and is the most famous trek. We are the ONLY agency in Perú who stands behind their service with a Guarantee. We understand your vacation time is valuable. You work hard to earn your time away, so your vacation should be EASY and enjoyable. Our commitment is to deliver you the vacation of a lifetime-one that is full of fantastic memories and stories you will be telling for years. Take a look at some of our suggested itineraries and Alternative Treks to Machu Picchu and Inca Trail. You'll experience exceptional hospitality and personal attention to detail with our passionate and professional guides, dedicated to sharing the best parts of Peru with you. 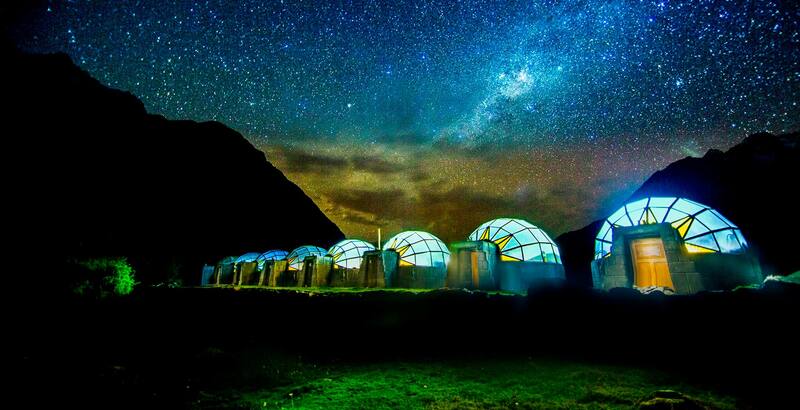 Ausangate, Huchuy Qosqo, Rainbow Mountain, Lares, Inca Jungle Trail, and Choquequirao. 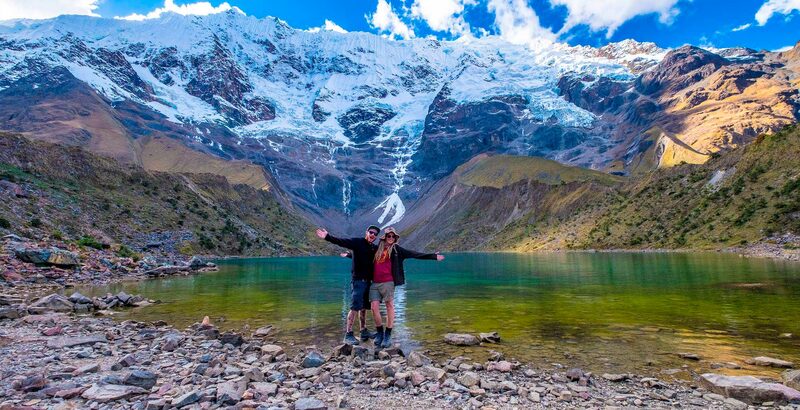 SALKANTAY TREKKING HAS SOMETHING FOR EVERYONE. Salkantay Trekking pioneered trek-based adventures over ten years ago, and we remain committed to small, low-impact groups keen to not just see, but experience our range of remote destinations. Our expedition staff are experienced, enthusiastic and among the best in the industry - they are our secret to success. Education and conservation are our passion. We aim to create lifelong ambassadors for the protection of all wilderness areas. Travelling with us will always feel like going with friends and not with a group of strangers in an organized tour. The food is one of the most important things on the trek, we bring balance, and nutritive food along the trail, most of our meals are buffet with. 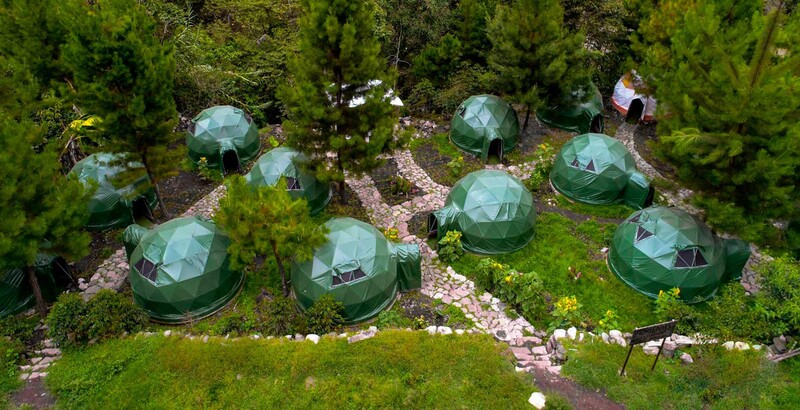 When renting a camping tent or renting a backpack from Salkantay Trekking Company, you are renting camping gear and backpacking. Whether you have a single question or a special request, we`re here for you. Interested in upgrading your hotel? Salkantay Trekking is trading name of Salkantay Trekking & Expeditions Specialist E.I.R.L., Our Name, Logo & Slogan are trademark registered in Peru. The tourism Department, ministry of Tourism, Dircetur of Peru license No. is "1266". All content & photography within our website is copyright & may not be reproduced without our permission.